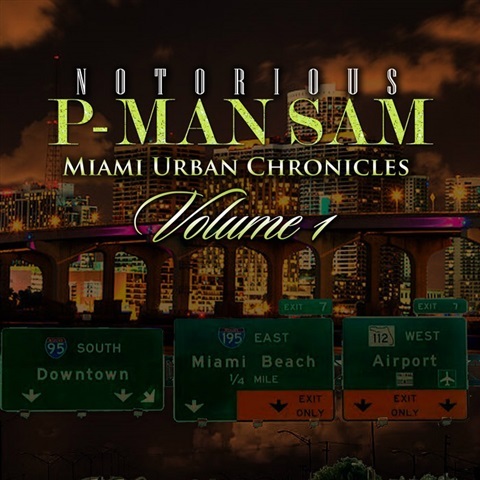 Notorious P-Man Sam: Miami's Urban Chronicles Vol. This book is about the struggle of African American men as they traverse the perils of 20th and twenty first century life in the professional realms of the work place atmosphere. The differences in opportunities are often overlooked in comparison to other classes and among the races. The American dream is the realization of success in the face of struggle and hard work. Is it relevant that one’s struggle is harder than the other in accomplishment of this goal? P-Man Sam is a hard look at the road to self-empowerment and what it takes to make it in the American society. The entrepreneurial spirit is one of the main roads traveled in realization of the American dream. It takes knowledge and a fearlessness to take a chance in the ruthless world of business in this society. It’s also important to be able to effectively communicate with the modern diverse society of today through effective people skills. 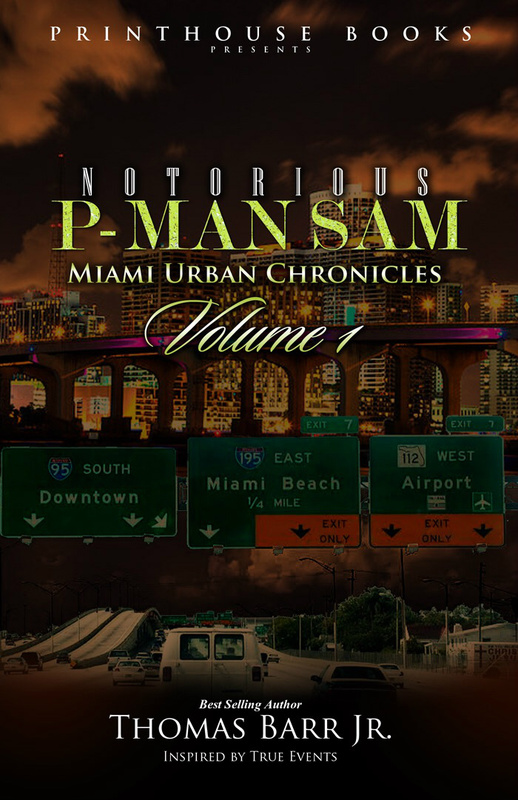 The P-Man Sam story brings an awareness of how to navigate negative experiences and transform them into motivational learning blocks. Learning from experiences and moving forward is essential in life. One’s eyes must be open and naïve thought processes must be conquered in attaining the ultimate prize. The following are useful for application: • Mentorship • Net working • Coalition building • Broad-mindedness This book is a good source for inspiration and having hope is a major force in your journey through life. Situations and circumstances should not be viewed as a hindrance, but instead a hurdle in step to the finish line. There are many instances in this story that relay the struggle against forces that present obstacles. Willpower and dedication are true factors that assist the main character in winning out against such forces. In conclusion, the power of love and support are sustaining factors in the realization of goals in life. The act of goal-setting itself is an important factor in accomplishing anything in pursuant of ambitious dreams. This novel is sprinkled with kernels of knowledge and inspirational wording designed to give the reader insight into the motivations of the main character that can be transcending to experience. It is beneficial and intended to identify and acquire these gems of knowledge to retain as progressive career tools.